1 Bedroom Flat For Sale in Surrey for Asking Price £210,000. 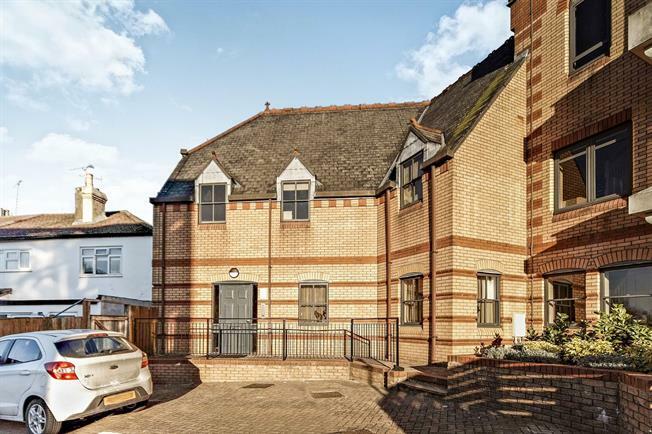 A ground floor studio flat converted approximately three years ago in this land mark development . The studio flat comprises studio room with built in wardrobes, kitchen area with integrated appliances and a fitted bathroom. The property benefits from gas central heating and is offered with no onward chain. With built in wardrobe. Kitchen area fitted with range of base and wall units with work surfaces over. Built in appliances and boiler for central heating. Two window to the front aspect. Fitted with a white suite comprising low level WC, wash hand basin and panel enclosed bath.